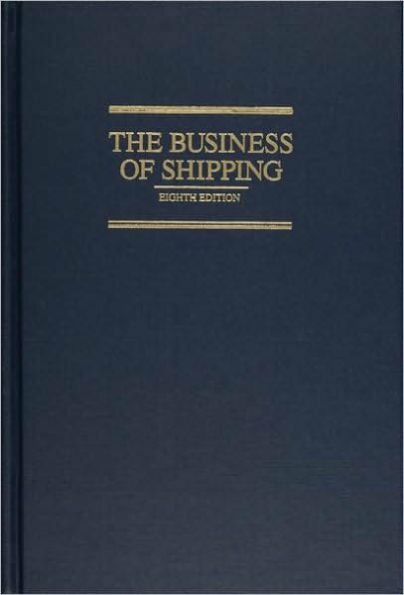 The classic Business of Shipping is now in its ninth edition, extensively revised by Ira Breskinhe. It remains North America’s most comprehensive industry-focused book that explains and analyzes marine transportation and related industries, both domestic and international. 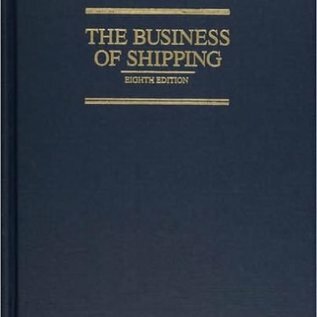 This is an authoritative text that is required reading for a newcomer looking to understand basic shipping operations, regulations, and international cargo movement, as well as for a specialized professional seeking insight into other industry segments. Revised and fully updated, the ninth edition reaffirms its status as the cornerstone text in marine transportation education.